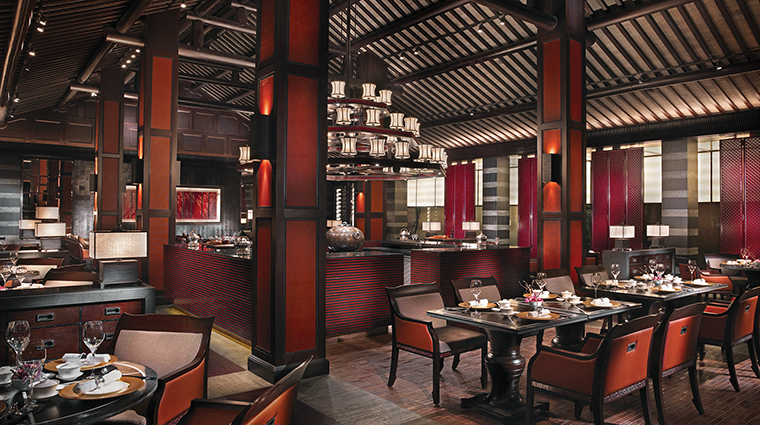 Four Seasons Hotel Hangzhou at West Lake’s Jin Sha serves traditional Shanghainese, Cantonese and Hangzhounese cuisine with a contemporary spin. The restaurant sources most of its ingredients locally, using free-range chicken and vegetables from nearby farms. Jin Sha’s design allows you to watch chef Wang Yong and his team hard at work making delicate steamed dumplings, succulent crispy chicken and plenty of dishes starring local seafood. Jin Sha also serves a wide selection of tea — don’t miss the longjing green tea, which is native to Hangzhou. 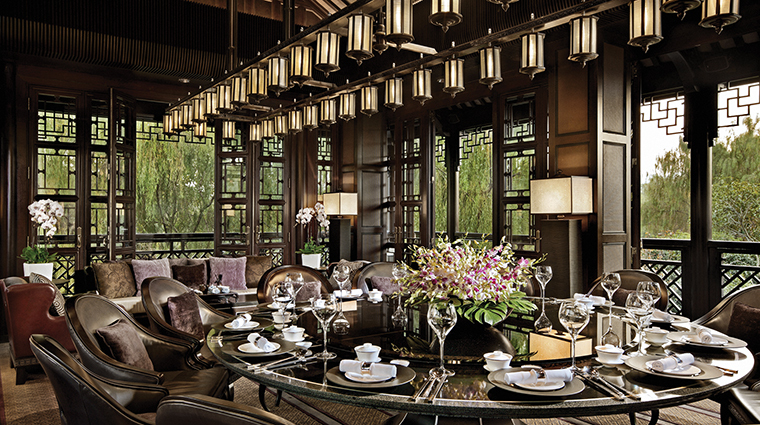 •While Four Seasons Hotel Hangzhou at West Lake’s Jin Sha restaurant offers a 80-seat dining room and 34 outdoor seats, it’s the 11 stand-alone private dining rooms that stand out with terraces and gorgeous views of the surrounding garden and pond. 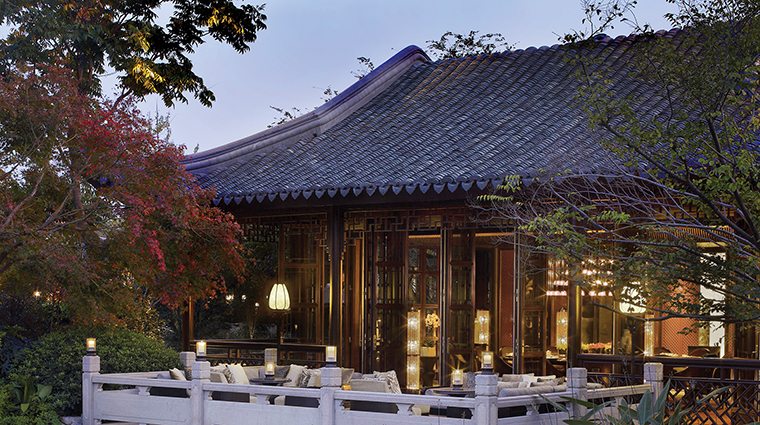 •The dress code at Four Seasons Hotel Hangzhou at West Lake’s Jin Sha is smart casual. In addition to hotel guests, the restaurant is popular with nearby office workers and groups of business folk holding lunch meetings, so it’s not uncommon to see some visitors in shorts while others might be in a full suit. 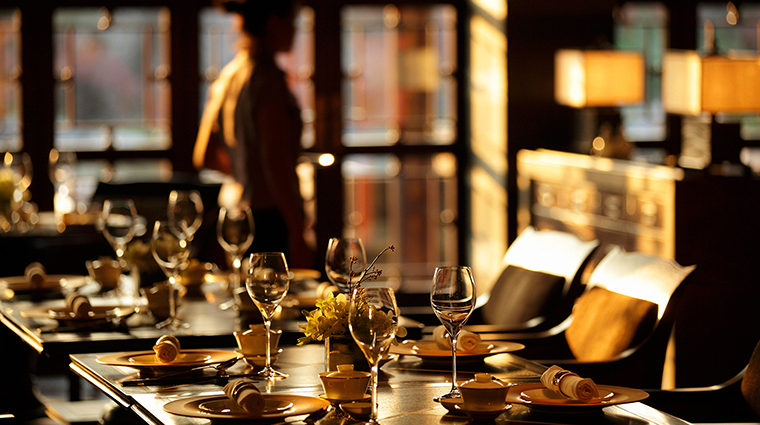 •To get a reservation at Jin Sha, swing by the restaurant, give it a call or visit the establishment’s website. 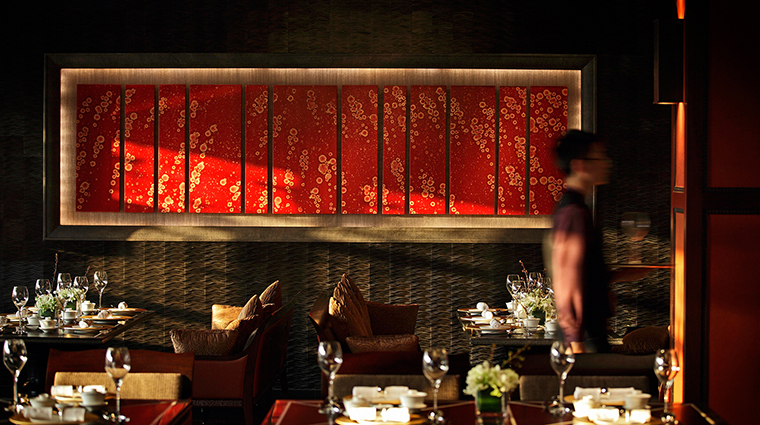 Reservations are recommended for lunch and dinner, especially during the weekend’s dim sum lunch.